Are you struggling for space in your home? 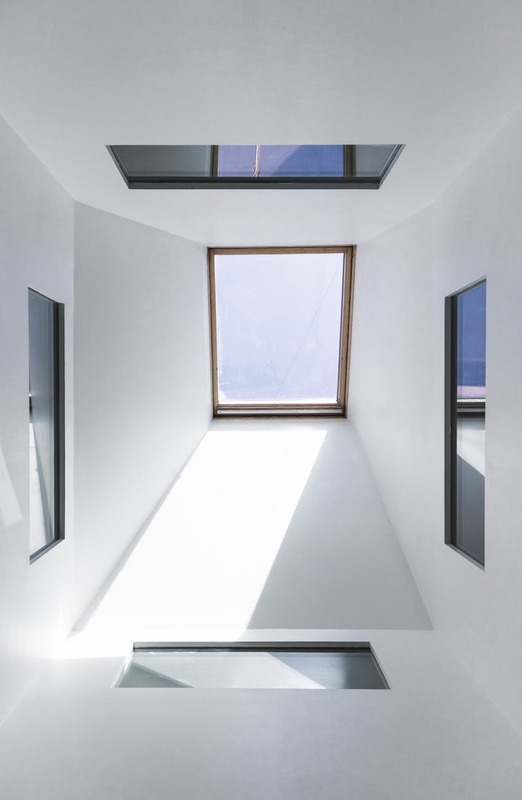 Are you wasting the potential of your house with unused loft space? 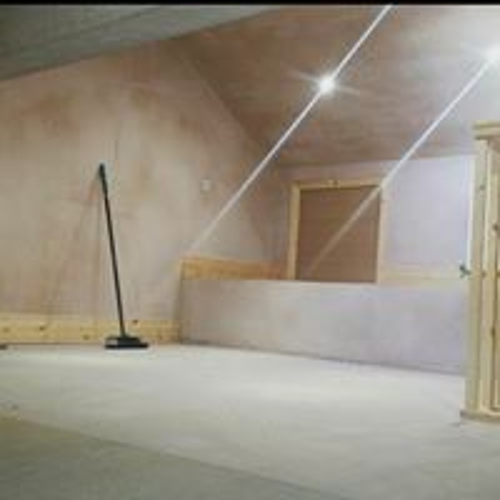 If so then converting your loft into a fully functional room could be your answer. Don’t move out, move up! By having a loft conversion you will be increasing your living space and the value of your home. 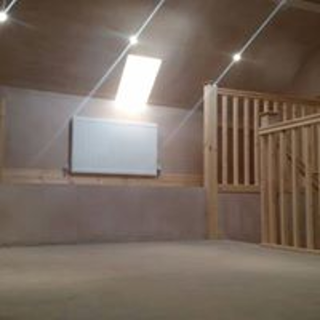 This extra room can be used as an extra bedroom, dining room or even a games room, the possibilities are endless and this could all be possible for you through PJB Project Builders.